Pack a picnic, grab a blanket and enjoy our FREE concert in Forest Park. 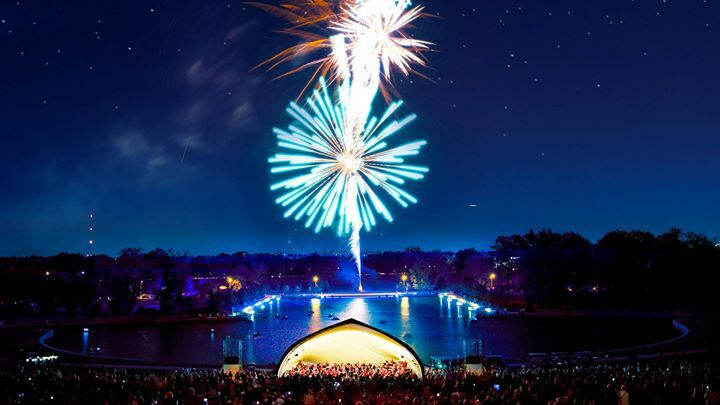 The St. Louis Symphony Orchestra performs classical favorites at the base of Art Hill, closing with an impressive fireworks display. Invite your family and friends to join us for one of St. Louis’ favorite musical events of the year!